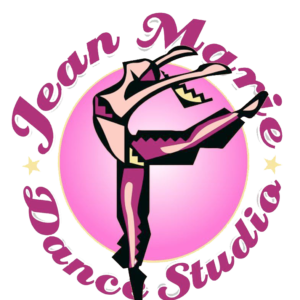 Welcome to Jean Marie Dance Studio. 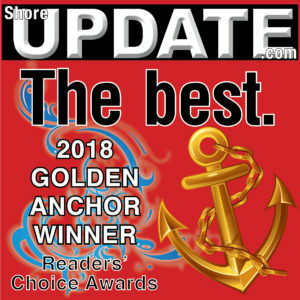 We are celebrating our 13th year! 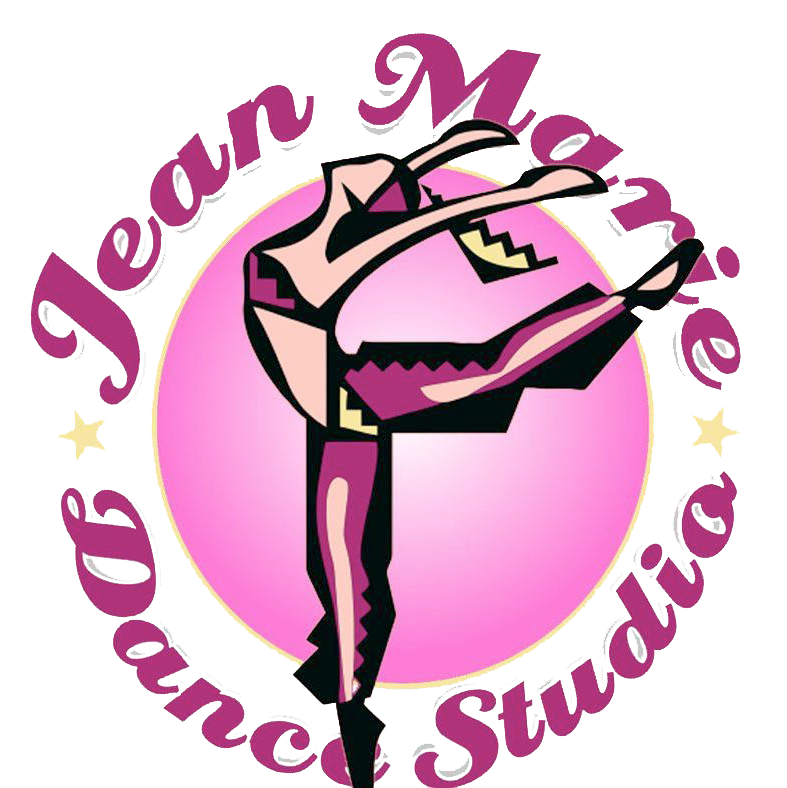 Jean Marie Dance Studio has been educating dancers in the art of dance for over 13 years in Queen Anne’s County. They are proud to have trained many successful students. Jean Marie has over 25 years experience as a dancer, singer and actress. She has experience in many facets of the entertainment industry spanning both national and international. Our studio has been established from a deep love for dance and live entertainment experience, such as performing in numerous shows including Disney World and Tokyo Disneyland, Hollywood and Las Vegas. Performances include dancing with the many stars; Siegfried and Roy, Lance Burton, both singing as well as dancing with Debbie Reynolds. and many, many more. Jean Marie is celebrating her 40th year in the dance profession with a wide range of professional experience and education in dance. Her prior teaching experience includes: Maryland Hall, Ballet Theater of Maryland, Peabody, Queen Anne’s County Arts Council and for St. Jude’s Ranch working with special needs children. 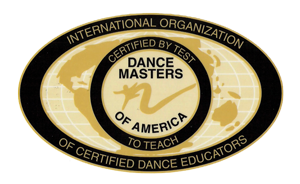 In addition to her professional experience Jean Marie is certified to teach through Dance Masters of America and is a member of the Maryland Council for Dance. Our teachers are properly trained and well educated in the art of dance, with a wide range of professional experience and education. Please join us and learn the art of dance from the Professionals! “I believe the art of dance is always changing, I continue to study dance myself and we will strive to bring you the absolute best”! 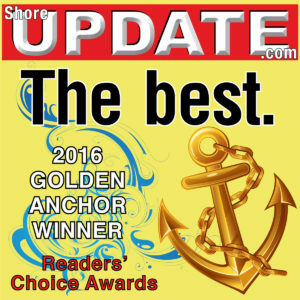 Call Office for appt. anytime! 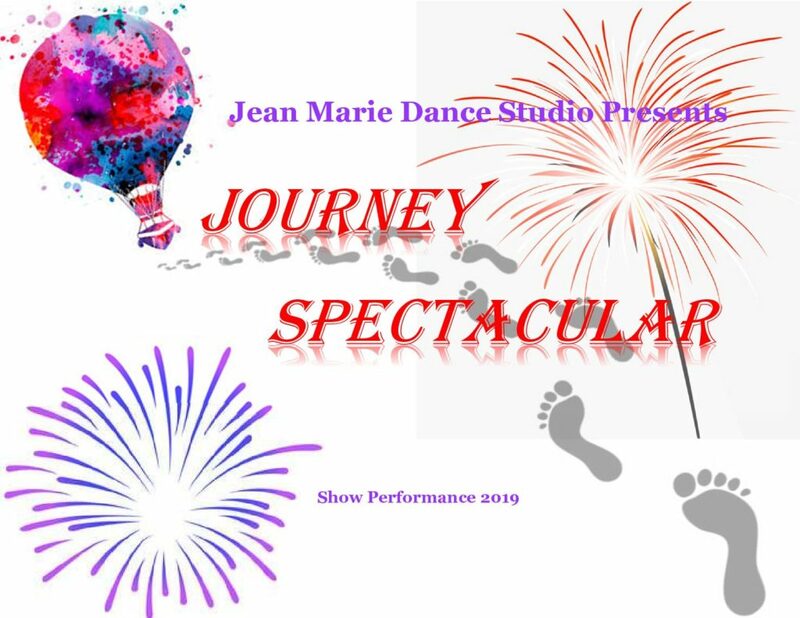 Tuesday’s 4:00 – 8:00 p.m.
Wednesday’s 4:00 – 8:00 p.m.
Thursday’s 5:00 – 8:00 p.m.
Our 2019 Spring Dance Recital is scheduled for Sunday, June 2, 2019 at Todds Performing Arts at Chesapeake College. 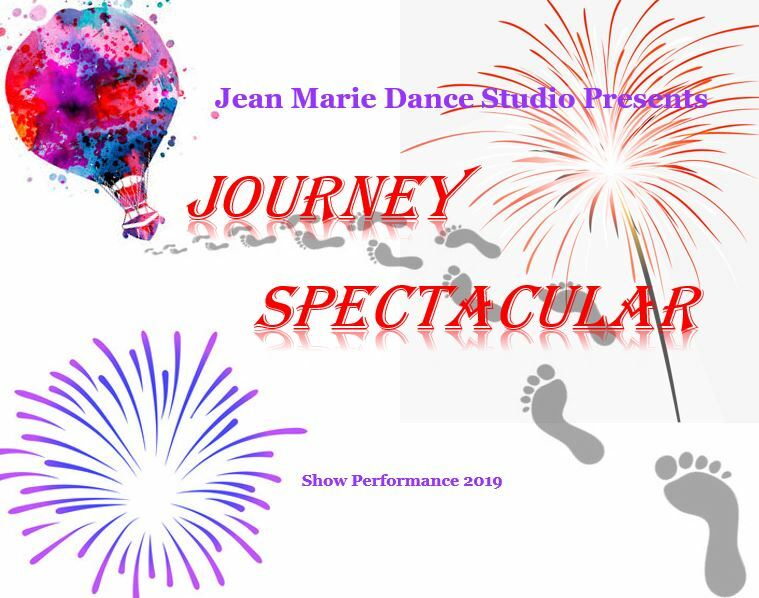 All dancers need to be available on Saturday, June 1, 2019 for a full day dress rehearsal at Todd Performing Arts at Chesapeake College. All dance classes will remain in effect up until the Spring Dance Recital.